We build strong relationships with our customers - that’s how each journey becomes a success. O2 is the commercial brand of Telefonica UK Limited and is a leading digital communications company with the highest customer satisfaction for any mobile provider according to Ofcom, with over 23 million customers. 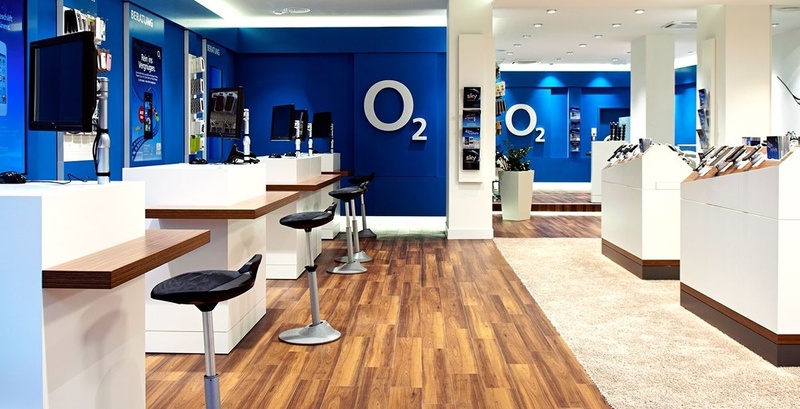 Before working with Rotageek, O2 used spreadsheets to schedule staff across the O2 stores. This meant a number of challenges: spreadsheets are time consuming to write, difficult to share and are inflexible once published. What’s more, they don’t provide a central team oversight nor staff metrics. 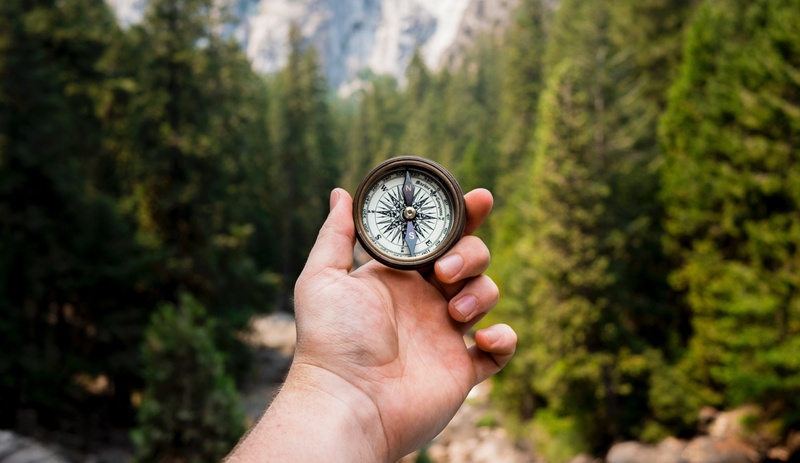 The O2 team set out to implement a scheduling solution that would allow stores more agility to adapt to customer needs, giving central teams the necessary insight to always meet customer demand. 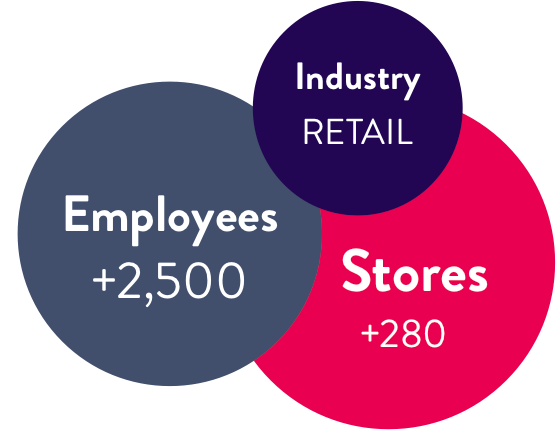 After a 2-month proof-of-concept trial in July and August 2014, we implemented Rotageek across the 267 company-owned O2 UK stores in two phases between January and February 2015. With a series of daily webinars, we achieved 84% store engagement within 14 days and 99% store engagement within 21 days. By Q3, O2 saved £2.5m through better scheduling - a large return on investment. O2 were able to identify 6,300 hours per week of staff time that was reinvested in the customer experience without increasing costs. 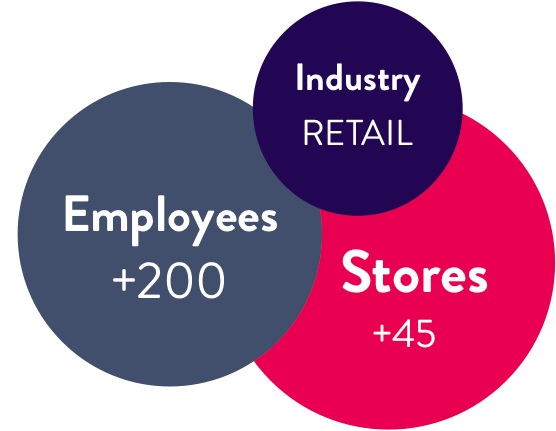 As a result of more targeted, data-driven staff scheduling, stores have also seen improved operational efficiency. 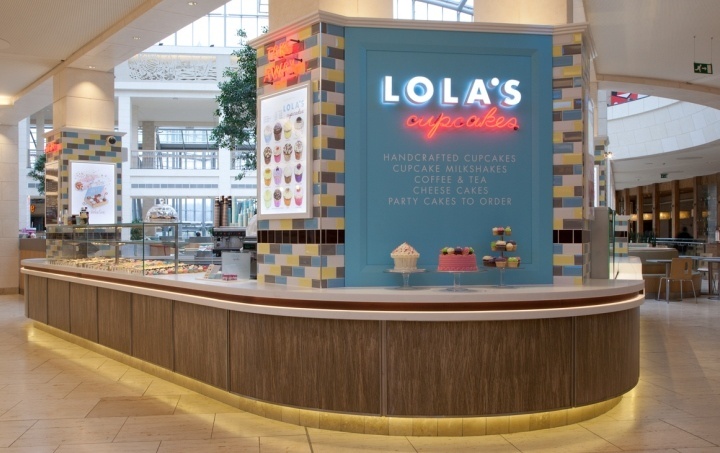 For years, Lola’s Cupcakes has been growing from strength to strength. The bakery has a booming online store, concessions in Harrods, Selfridges, Topshop, a flagship store in Mayfair and a number of shops across London. With growth come numbers: The bakery now employs over 200 staff working across retail points and 50 bakery employees. Asher Budwig, Managing Director of Lola’s Cupcakes, says simplicity is what drew him to Rotageek. Before working with Rotageek, Lola’s used ExCel to schedule their staff. This took up valuable management time and was problematic to use by both staff and head office. They found it difficult to meet the needs and complexities of a growing business in this way. Using Rotageek the bakery is able to cut admin time from scheduling, whilst maintaining a really clear oversight of the business.